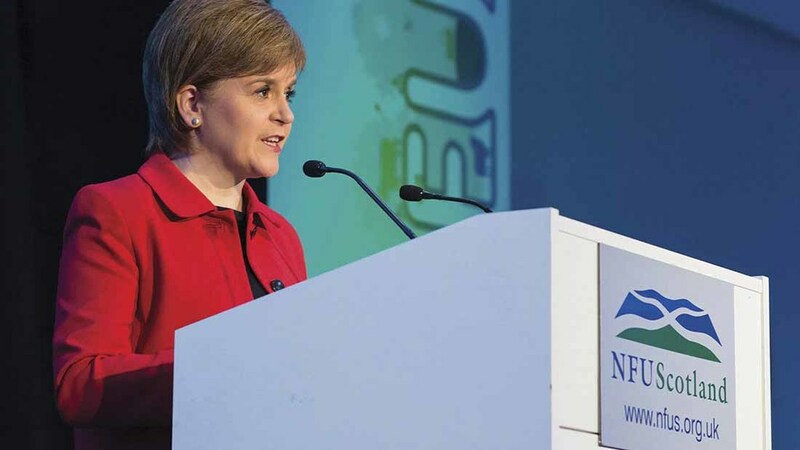 The Scottish National Party has promised to fight to keep Scotland in the single market to protect the food and drink industry in its newly released manifesto. Protecting Holyrood’s control over farming was another key pledge, as were demanding Scotland receives its full share of EU convergence uplift cash and pressing for clarity over existing funding. First Minister Nicola Sturgeon said: “We have a strong track record of delivering for people and businesses in rural Scotland. As our farmers face huge uncertainty on issues like trading tariffs, seasonal migrant workers and the future of rural funding, we will stand up for Scotland’s rural economy in Brexit negotiations. Farming promises from other political parties can be found here and here.